It’s a wonderful experience to watch someone move through treatment and see them gain confidence with their new smile. I see these changes every day and it’s a pleasure to be part of making the treatment process go smoothly for patients and parents. I help patients and families with making financial arrangements. I also handle all the office bookkeeping, including billing, insurance, and collections. I love my newest job-being a mommy! I also enjoy traveling, movies, music, baseball, and spending time with my husband, Andy, and my daughter, Emmy. 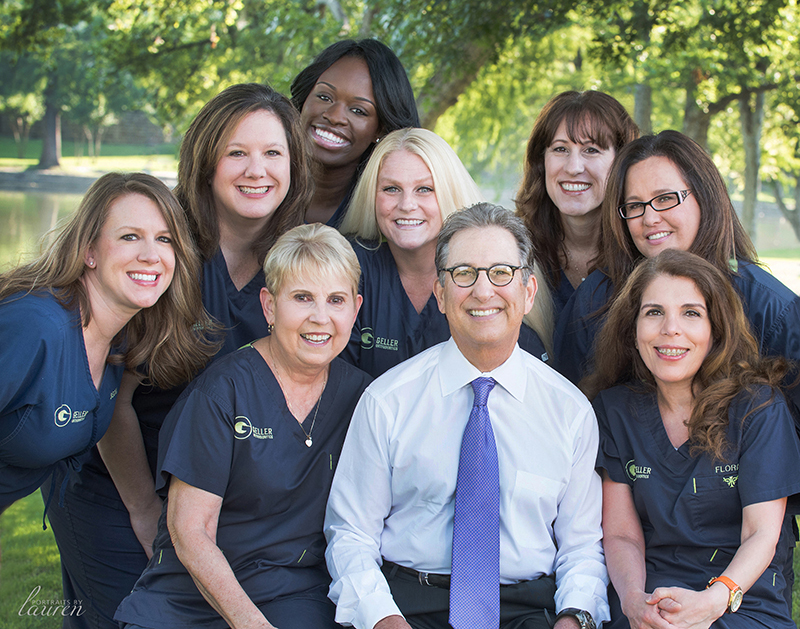 I look forward to meeting our new patients and their families. It’s amazing to become their friends while watching each person develop a beautiful and healthy smile they’ll love for life. I answer the phones and schedule visits, finding times that work with families’ busy lives. I also answer patients’ and parents’ questions about paperwork and other concerns. I have a wonderful family of four children, eight grandchildren, and three great-grandchildren. They are truly the love and joy in my life! They keep me busy attending and cheering at their sports activities. I enjoy being active, working out at Curves, hula hoop, and walking two miles several times a week. I’m involved with my church, love to read, and — above all — be with my family. I am very blessed! I like talking with and getting to know our patients. I’m one of the first people they’ll meet when starting here, so it’s important to make sure they feel at home and safe. I take the diagnostic records, including X-rays and impressions. I also work in our onsite lab, making models and preparing them for mounting before we make the custom appliances. It’s wonderful to work in a positive, happy office where we all support each other and create amazing smiles! During my time off, I enjoy lunch with friends, traveling, going to the movies, and watching sports. I’m a proud mother of two, too! I love everything about orthodontics, from meeting new people to being with them through their journey to a great new smile. 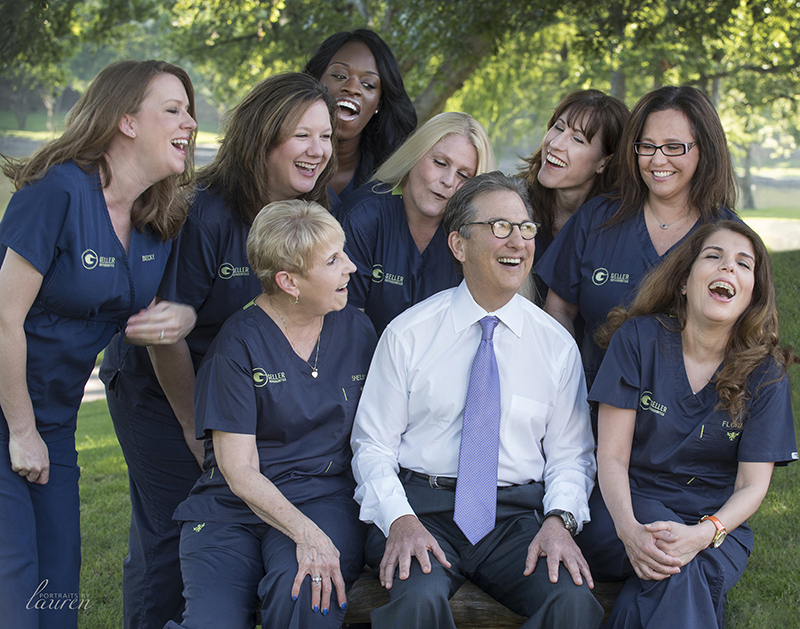 I make sure our clinical area runs smoothly, so everyone can focus on our patients’ comfort and smiles. I also work chairside, helping Dr. Geller and supporting patients. And I work in our lab, too, making custom appliances. If a patient has questions or is feeling a bit worried, about an upcoming procedure, I’d love to help! In my spare time, I love being with my daughters, Taylor and Dani. I love getting to know our patients on a personal level. It’s amazing to watch a person transform, from visit to visit, as their new smile takes shape. Those finished, beautiful smiles and the confidence our patients achieve can’t be beat! I work chairside during orthodontic procedures, where I make sure Dr. Geller has everything needed. At the same time, I talk with the patient about what we’re doing and how well their treatment is going. Outside the office, I love taking long walks and spending time with my dog, Sammie.